Central London-based live music venue and nightclub. The downstairs venue boasts a state-of-the-art sound and lighting system, whilst Centro offers a split-level nightclub.Gay night Popstarz brings you three huge rooms of music at The Den (formerly The End and AKA) in Bloomsbury every Friday. Indie kids can rock out in the Indie Ballroom; pop divas can dance under the colour-changing Pop Arches; and hipsters can groove to R'n'B and Motown in the Lounge. 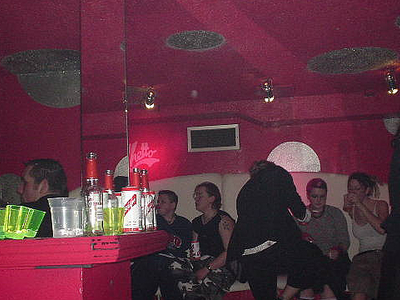 Here's the our members favorite photos of "Nightlife in London". Upload your photo of Den & Centro!